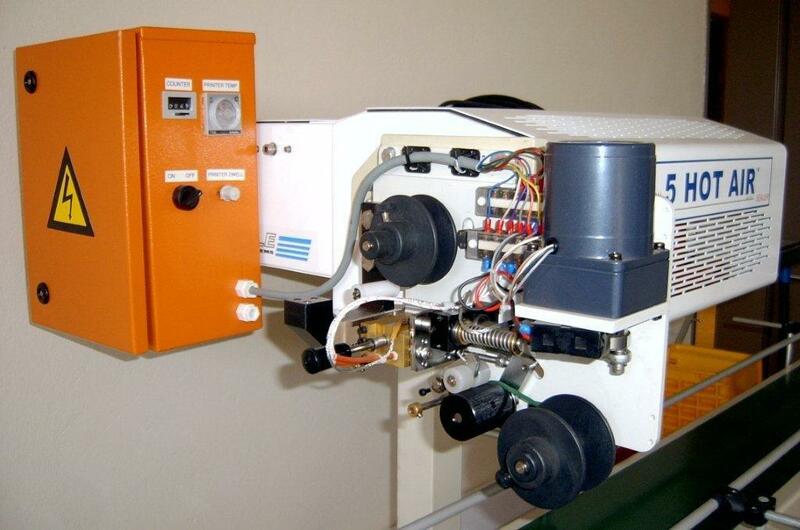 This printer / coding machine is easily adapted to existing Saxon Continuous Heat Sealers. 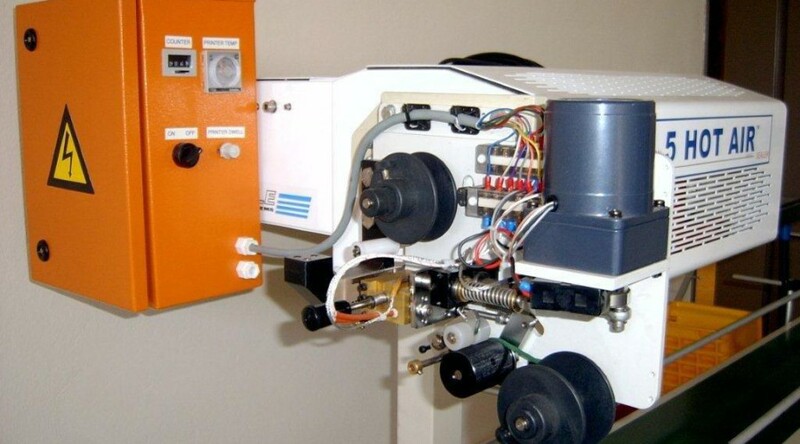 This printer / coding machine is easily adapted to existing Saxon Continuous Heat Sealers. It is ideal in the food industry to code plastic bags with batch numbers, expiry dates and manufacturing dates. The printer is activated by means of an electronic eye as the bag passes through the sealer to the Hot Foil Printer where the bag is stamped and printed with the necessary information.